Released! Get your copy now! 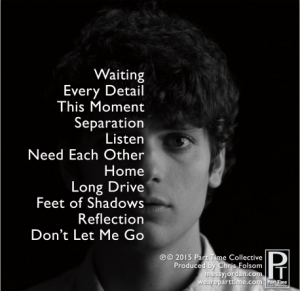 Download the Digital Booklet for Free! Includes lyrics to all the songs! 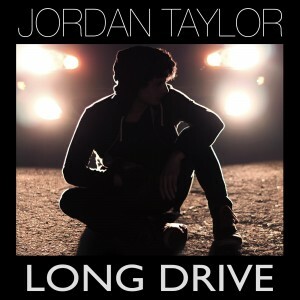 Hear Jordan speak about the songs he wrote in the album Long Drive in this 30 minute podcast.